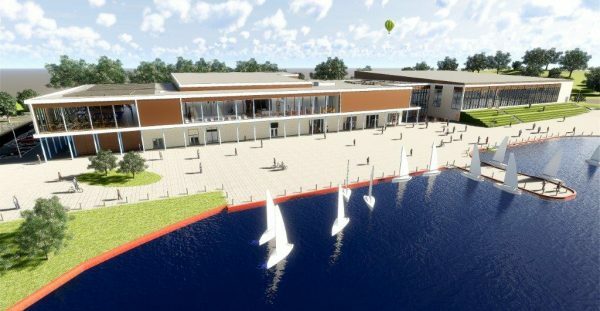 Armagh City, Banbridge and Craigavon Borough Council has signed-off plans for the new super leisure centre at the South Lakeshore, Craigavon and has applied for planning permission. With an agreed budget of over £30m, the new leisure centre is the largest project in the Council’s ambitious capital investment programme and a landmark for Craigavon. It will significantly enhance the Borough’s leisure offering and be at the forefront of indoor and outdoor leisure provision in N.I.